On sale! 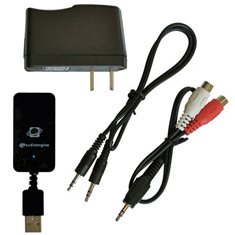 (normally $129) Receiver kit only to be paired with the Audioengine W3 Premium Wireless Audio Adapter. Cables and USB power adapter included.